A mysterious Russian satellite orbiting Earth has global media in a bit of a spin after the object, thought to be space debris, conducted suspicious manoeuvres in space sparking rumors of little less than a revival of old Soviet satellite-killer program. 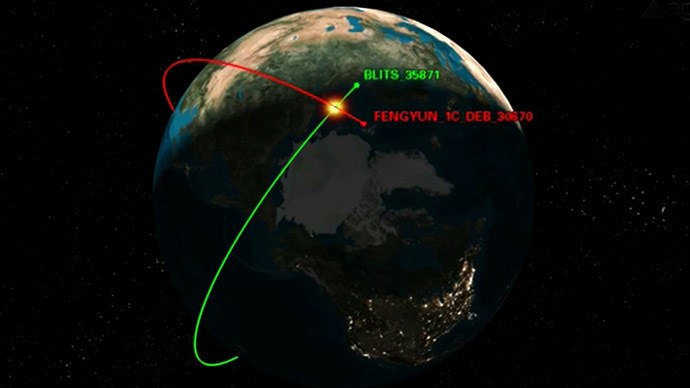 The unknown space object was reportedly launched into space 6 months ago, along with a cluster of three military communication satellites which received identification names Kosmos-2496, Kosmos-2497, Kosmos-2498. 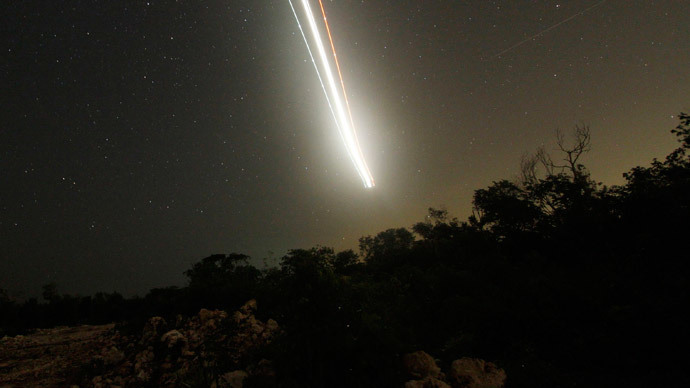 The fourth object was not declared to be among the rocket cargo, so was thought to be debris from the launch and dubbed “Object 2014-28E.” But after it was spotted performing some unusual maneuvers, the US military reportedly re-classified it as a satellite. “It has been known about for a while, and certainly all satellites are tracked anyway as a matter of routine,” Colin Philp of the British Interplanetary Society told RT. 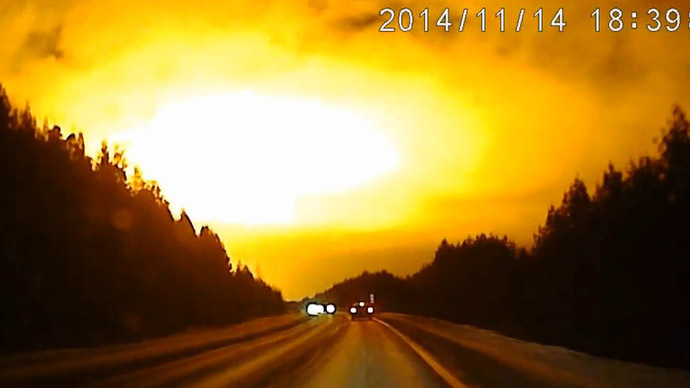 But with Russian authorities being mute regarding the matter, which might be a common practice for space missions, and anyone being able to track the object online –speculation mushroomed. As Russia's defense ministry did not respond to journalists’ request for comment, more news outlets as well as space enthusiasts on social media, got involved with the mystery. The Register dubbed the satellite an “Orbital Weapon”, although admitting that nobody actually knows “what it’s doing up there, nor what it's capable of doing." Meanwhile Washington Post speculated about the revival of the old Soviet anti-satellite warfare program of the cold war times – Istrebitel Sputnikov. 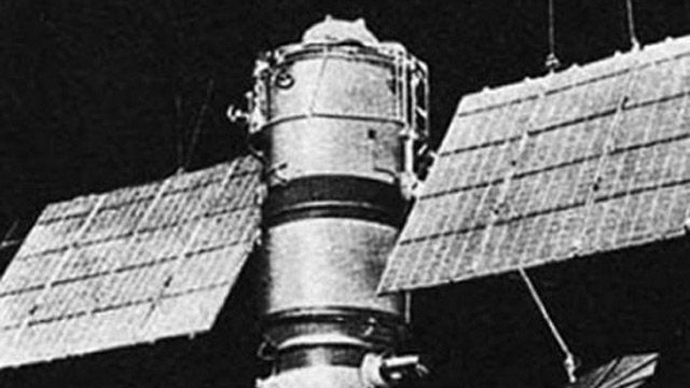 However, while in the 1960s the USSR’s anti-satellite system, or ASAT, could have been more about potentially approaching “enemy” satellites to destroy them, in the modern world stealing or interfering with other countries’ data might be an even more powerful weapon, as not only governments but common people have become dependent on satellites, using them for basic daily needs, such as communication and navigation. But... “you don’t need to shoot a satellite into space to ‘cyber-jam’ other satellites. Just look at the Chinese. They just hacked US weather systems without launching their own satellites - and did so right here from the ground. 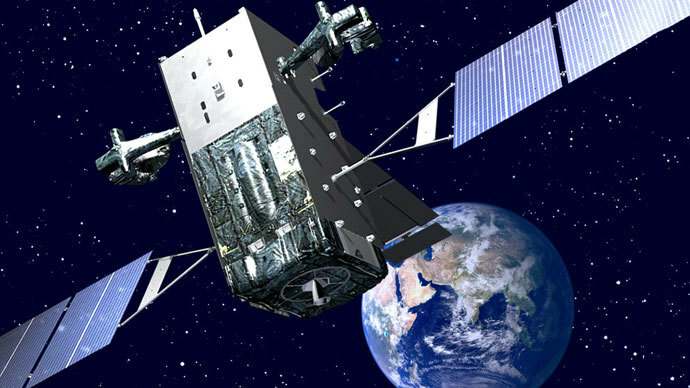 And destroying a satellite would create so much debris that ‘it would affect your own satellites’ surveillance and achieve a null goal,’” the Washington Post wrote, citing a space security expert Patricia Lewis, who also said she “had no idea” what the object in question was. With other speculation varying from refueling and repair missions to overriding and data interception, the less alarmist versions did not really make the headlines. However most publications admit it could be an innocuous mission to test a new space engine or method of clearing space debris. 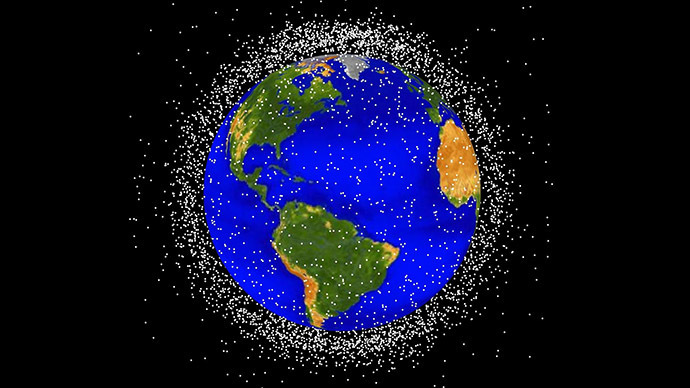 “I think this issue is more about space debris and space debris removal than anything else. 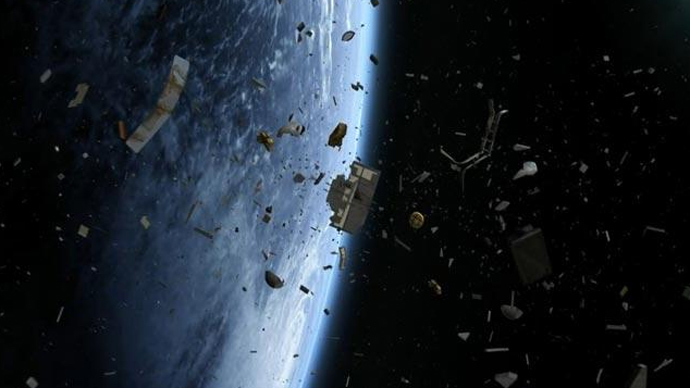 At the moment there is a huge problem – and a growing problem – with space debris and there are efforts now to contain the problem. There are about 20,000 objects over 10 centimeters [4 inches] in size in low Earth orbit and certainly this looks like another way of treating the problem,” space exploration expert Colin Philp told RT. 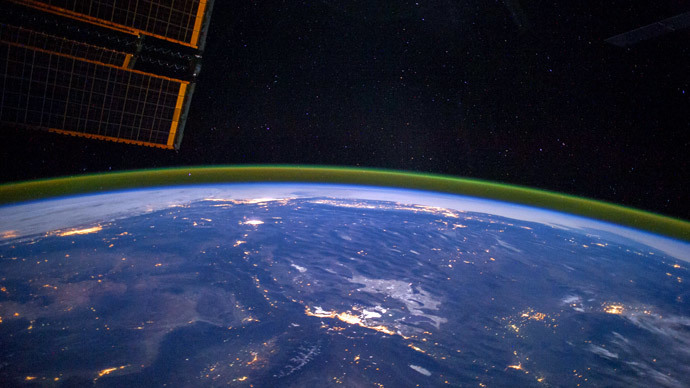 The Earth is in fact surrounded by junk, with various bits of space debris, including man-made old out-of-use satellites and rocket stages circling the planet at huge speed, being a potential threat to the International Space Station (ISS), crews in space and working satellites. 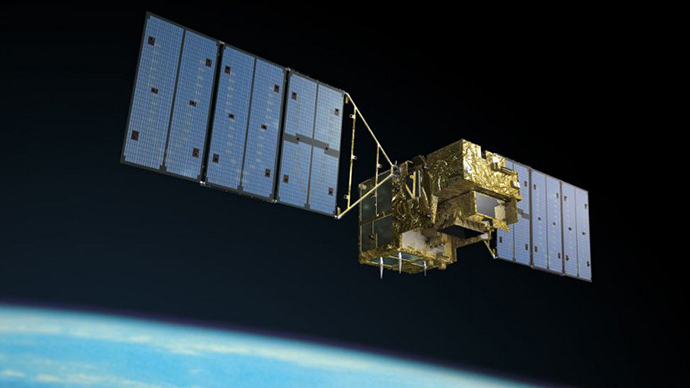 To address the issue, Swiss scientists at the federal institute for technology in Lausanne (EPFL) announced two years ago a satellite called Clean Space One was in the process of being made. Designed to sweep up the junk with its grip and permanently remove debris from orbit by storing it and then heading back to Earth to burn up in the atmosphere with all the trash, the cleaner-satellite is expected to be ready by 2017. The satellite in question – which, according to some online speculation weighs no more than 50 kilograms (110 pounds) – could also be on a safe mission, testing technology that could potentially help, not harm other satellites, such as providing on-orbit repair or refueling services. 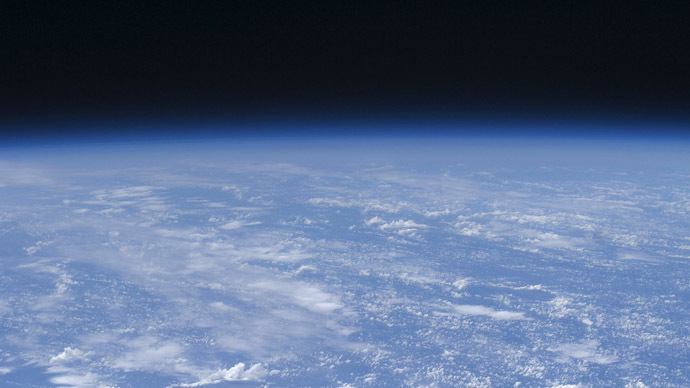 Russia is not the first – and not the only – nation to carry out various satellite tests in Earth's orbit. Both China and the United States have recently worked on the development of movement controlled satellite technology, including NASA's Demonstration for Autonomous Rendezvous Technology (DART), the US Orbital Express space mission and Chinese maneuvers with their Shijian satellites earlier this year. 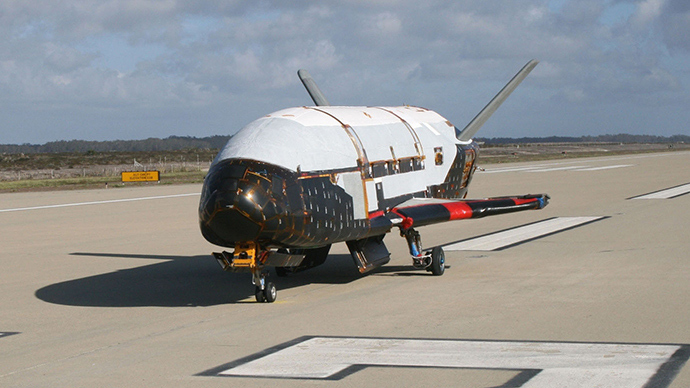 Not to mention the notorious US Air Force’s top-secret unmanned space plane that has been orbiting Earth on aclassified missionfor nearly two years before finally landing this October. However the current political situation, particularly caused by the conflict in eastern Ukraine, as well as the secrecy surrounding the Russian space object in question, fuel speculation about its mission. While internet debate around the mysterious satellite gets hotter, a Russian space official has announced that Russia will soon once again pioneer space research. 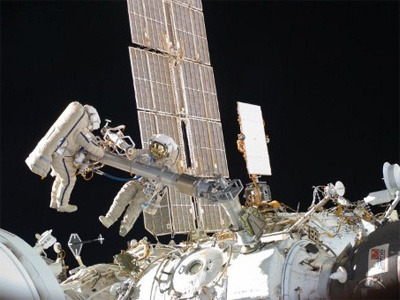 “If all our plans are realize, we will recover the position once held by the USSR in space exploration,” head of Russian Academy of Sciences' space exploration institute Lev Zelyony told journalists on Wednesday, as quoted by TASS news agency.